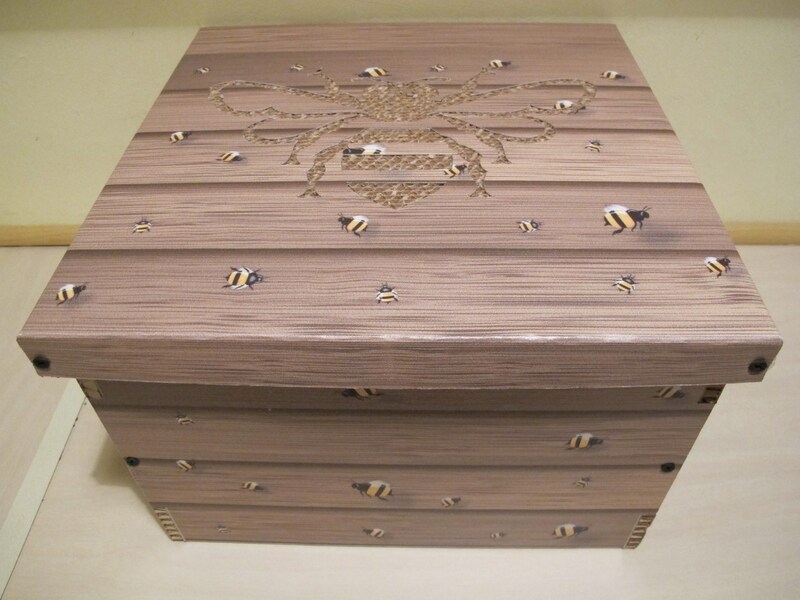 I was surprised this week by the arrival of a media pack for the launch of “Tennessee Honey”, a new whiskey liqueur – surprised because I wasn’t expecting the package and surprised because it’s an unexpected product. Actually I’m probably overstating the situation on both counts. I had heard about the global launch sometime last year, so I was aware of the product, and the marketing dude for this brand had informed me a few months ago that he’d be sending me a package. However there’s been a lot of whisky under the bridge since then so let’s just say that I was nonetheless mildly taken aback. You might also remember my review of Jack Daniel’s Single Barrel. So how then did a liqueur that seems intended for women (and guys who like sweet drinks) get into this locker room? Al and Laura Reis (of “22 Immutable Laws of Branding” fame) were clearly not consulted. And this from a brand that has built its incredible strength on the back of a tightly focused consumer proposition. The temptation to stake a claim in new territories must be powerful indeed…but I’ll put my marketing strategy reservations to one side for now. In terms of execution, if the pack is anything by which to go, these guys clearly don’t need any advice (or very little). It’s high quality (without being excessive or overblown), and it’s relevant, evocative and informative. Check it out for yourselves. The only thing that rung false was a label declaring my bottle to be number 1 of 120. I’m not that special, so was this just the luck of the draw? Turns out everyone else also received bottle numero uno. Either this was a concession to practicality (it’s easier to print identical labels) or it was, certainly in this Twitter era, an ill-conceived PR gimmick. We’ll forgive them because the overall effort is outstanding. Now, before I’m labelled a fraud, I need to make a confession: I haven’t yet tasted the drink. I only received my pack yesterday and I’m currently writing this somewhere above the Horn of Africa, so I didn’t get the opportunity to crack the seal. It’s probably going to be lost on me anyhow – I’m not a fan of liqueurs, and my Spiced Gold days are behind me. I have no doubt however that it’s damn good (although I’ll get my wife to verify). These guys don’t often create new products, a fact which they point out at great pains, so you can be sure that when they do it would have been expertly concocted. Enjoy the week ahead. May the dram bee (☺) with you! This entry was posted in Uncategorized and tagged Jack Daniel's, Whiskey, Whisky. Bookmark the permalink. Well written Mr Leclezio. 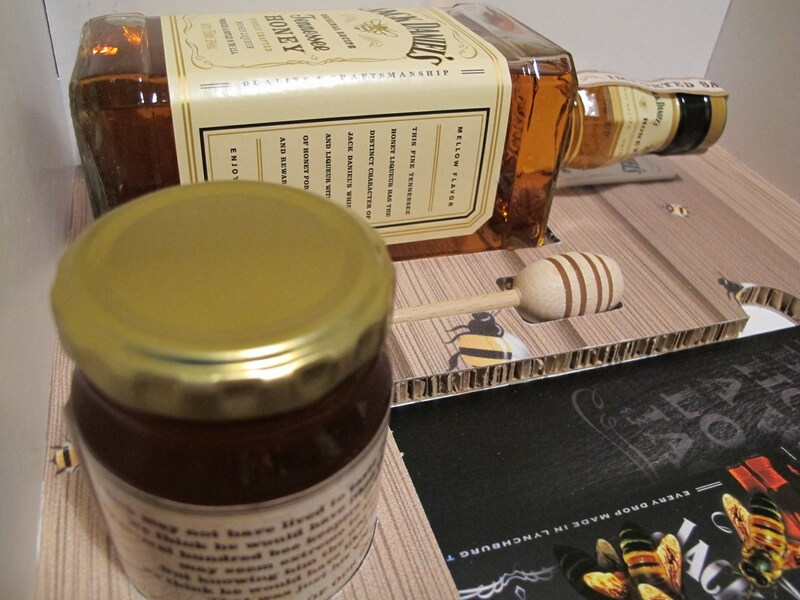 So we can assume that whiskydotcoza will not be stocking the Honey Jack….well, not until you have at least tried it…. Thanks Gavmeister. We’re focused on whisk(e)y, but we may in future add whisk(e)y liqueurs. No fixed plan yet. What did you think of it?